http://virtualcloudsolutions.info/ is the personal blog maintained by Roshan Jha and has a strong focus on Virtualization and Cloud Computing. 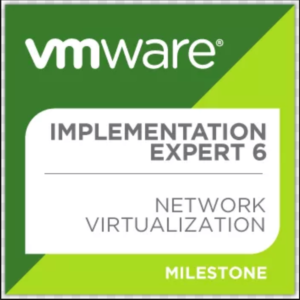 The motivation behind http://virtualcloudsolutions.info/ is to share the best practices and experiences which are gained during Design and Deployment of VMware suite of products. 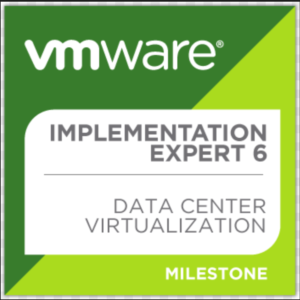 All the discussions are around vSphere Architecture, Disaster Recovery, Best practices for designing, deploying & managing The Software Defined Datacenter (SDDC) and Software Defined Network (SDN). Roshan Jha works as a Consultant – Professional Services SEAK at VMware Singapore with more than 14+ years experience in IT industry with 10+ years in the domain of Virtualization/Cloud Computing. 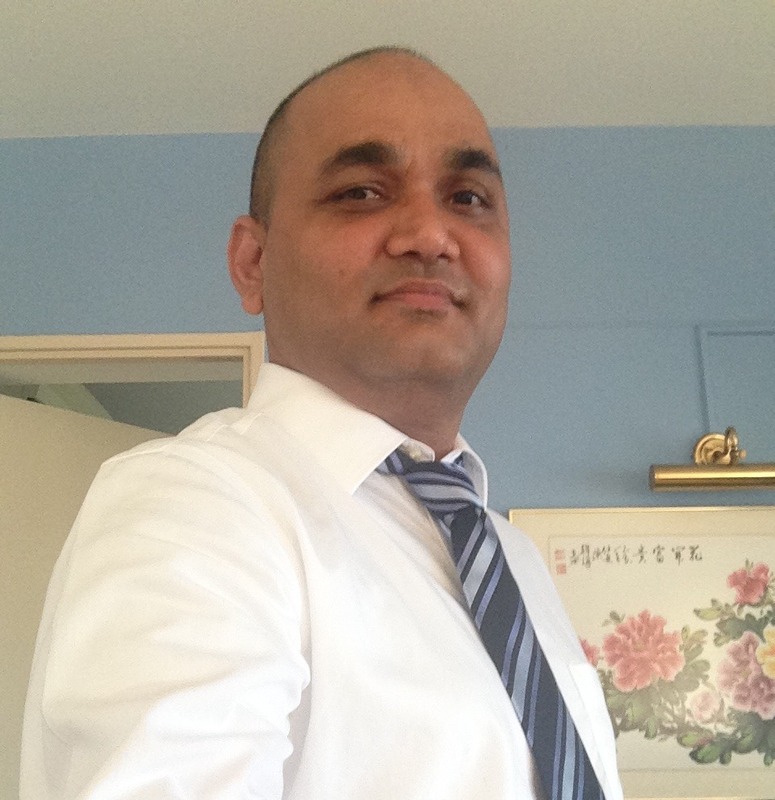 His focus is on designing vSphere Infrastructures and supporting large Enterprise Designs. 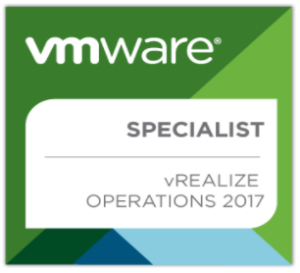 Specialization is in Networking, Storage, Blades, and VMware vSphere Environment. 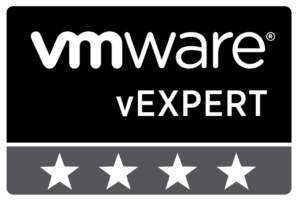 He has been awarded the VMware vExpert award for 2015, 2016, 2017 and 2018. Previously he has worked with Dell Services Singapore, Deutsche Bank Singapore, UBS Singapore, Dell India, Capgemini India and multiple other companies where he has over 12 years of experience designing and developing infrastructures, also supporting it. 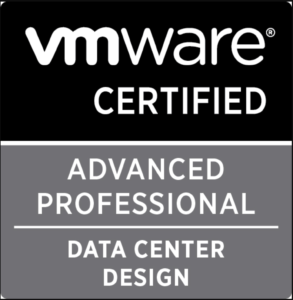 Disclaimer: The views expressed anywhere on this site are strictly mine and not the opinions and views of VMware.